Energetic and animated live performances is the forte of Knight Shades. The band understands what the people want to hear, and that is what we deliver. It&#39;s not about how complicated the music is, but how enjoyable and exciting it is. 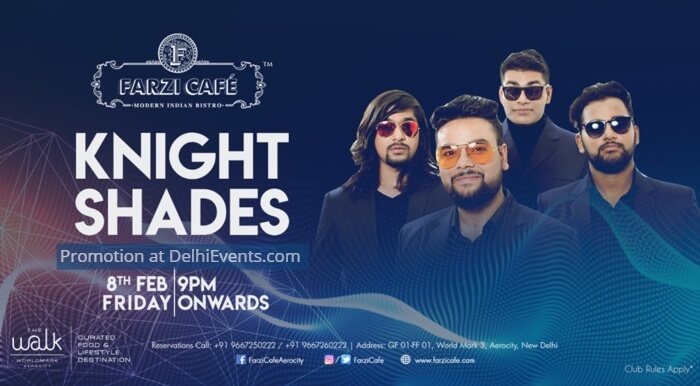 Fast paced, up-tempo rhythm and blues played in a modern rock and roll style coupled with unlimited energy, spirited stage presence and an appreciable crowd interaction is what sums up the band Knight Shades.